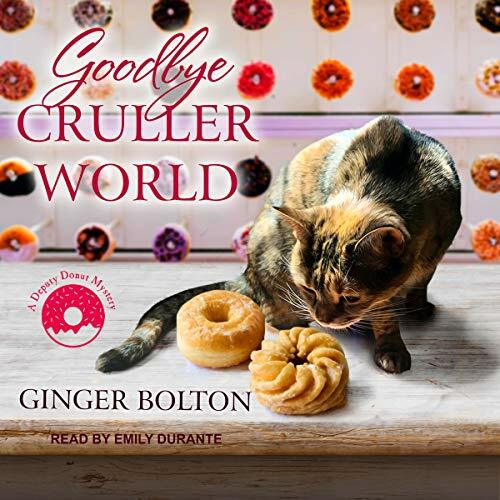 Showing results by author "Ginger Bolton"
Named after her beloved tabby Deputy Donut, Emily Westhill's donut shop in small-town Fallingbrook, Wisconsin, is doing so well, she's expanding into catering weddings. When the owner of the clothing shop Dressed to Kill asks Emily to design a donut wall for her reception, she's immediately sweet on the idea and hangs the treats from dowels on the wall, so guests can help themselves. 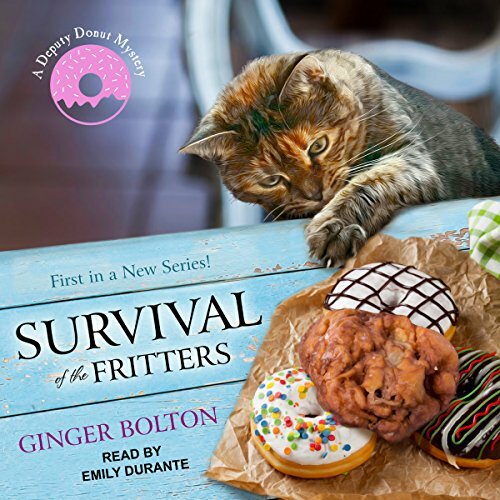 But that night, when the groom ends up on the floor with signs of poisoning, Emily suspects someone has tampered with her treats.